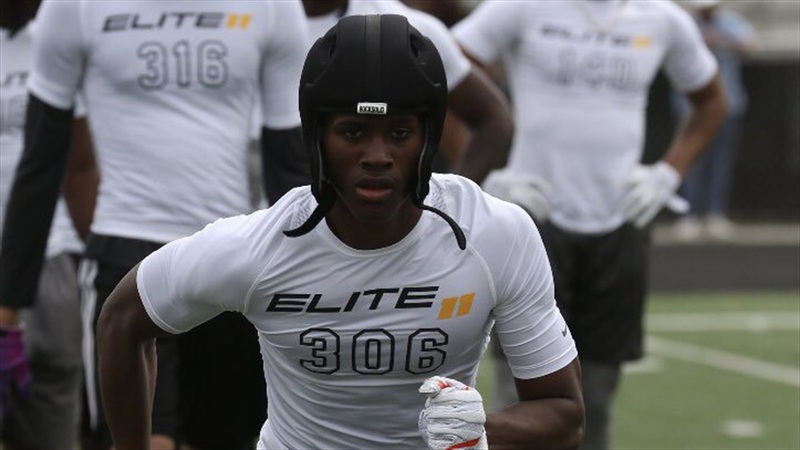 KeAndre Lambert‍ is a talented prospect who can do a lot on the football field, a whole lot, according to his head coach at Maury High School in Norfolk, Va.
“He’s a very skilled player,” Maury head coach Dyrri McCain says. “I think he’s a multi-position guy. I think he could play receiver and could also be a DB. The kid can do it all. “He can play a little bit of quarterback and he can also kick and I mean actual field goals and PATs. There’s honestly nothing that he can’t do.